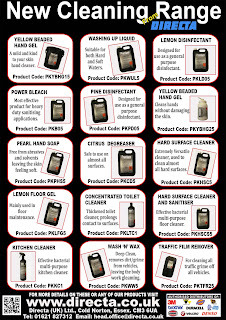 products for all your wants and needs. 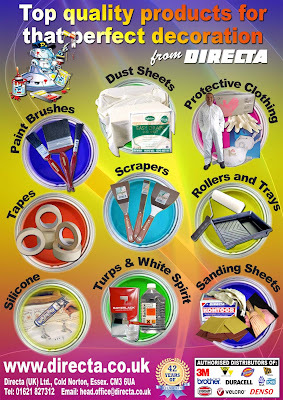 Keep your Car Cleaning and Sparkling with Directa top quality products! 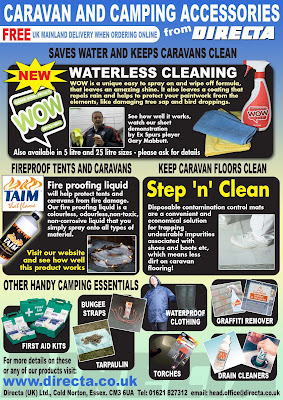 >> Click here for more products & prices! 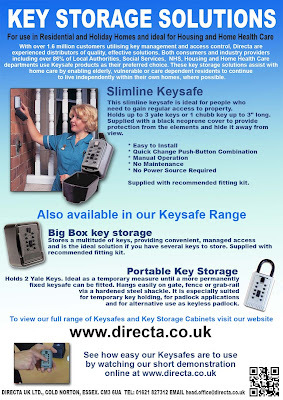 Have you seen the key storage solutions that Directa UK have to offer? 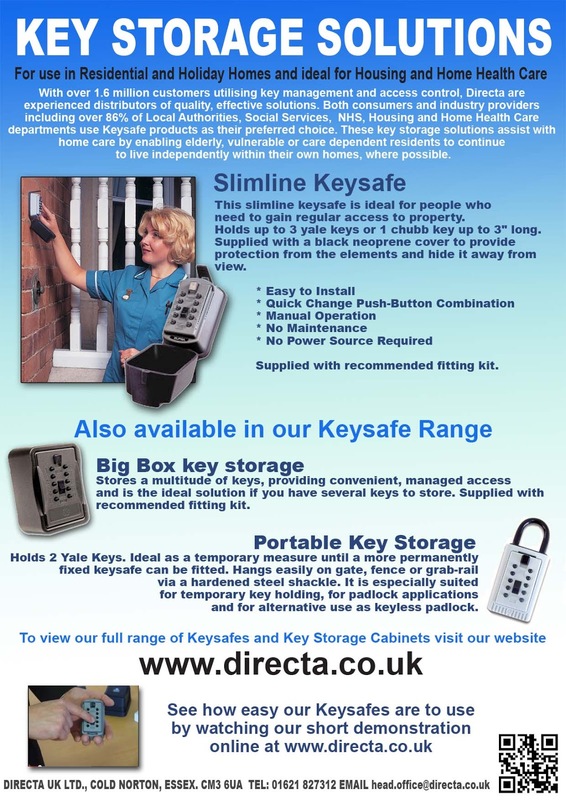 Over 1.6 million customers are utilising key management and access control. live independently within their own homes, where possible! 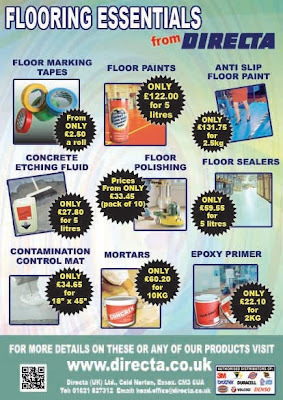 deals we currently have to offer!!! 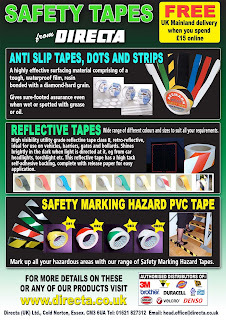 Decorating your home or office, or even thinking about it? the perfect decorating experience you will need. 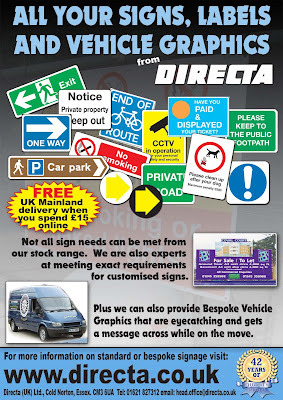 which Directa UK currently offer. 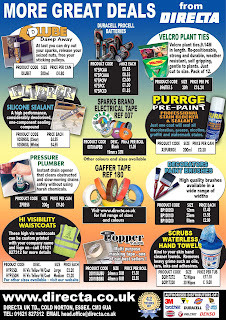 Fantastic products at Fantastic Prices! Got a problem with a blocked drain? Pressure Plumber drain clearer is an instant drain opener that clears obstructed and slow-moving drains safely without the use of harsh chemicals. Even difficult obstructions caused by hair, soap build-up, and fat are removed in seconds by a controlled amount of pressure. Pressure Plumber is harmless to sound plumbing and can even be used with septic systems. Don't miss out on a FREE Hand Carton Sealer!!! Hand Carton Sealer for FREE. 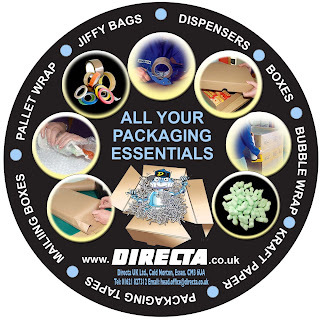 >> Click Here to go to the Directa website. 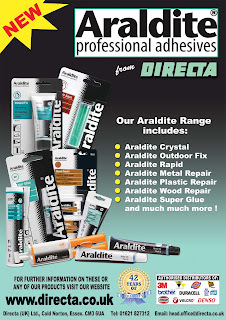 and information visit the Directa UK Website. 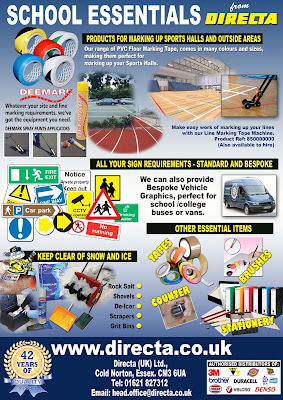 Click here to see the wide range of signs, labels and vehicle graphics Directa offer!!! Click here to view the special offer. Click here to view all of our First Aid essentials.